Windward Watersports is your one-stop-shop for water sports on Oahu’s windward side. 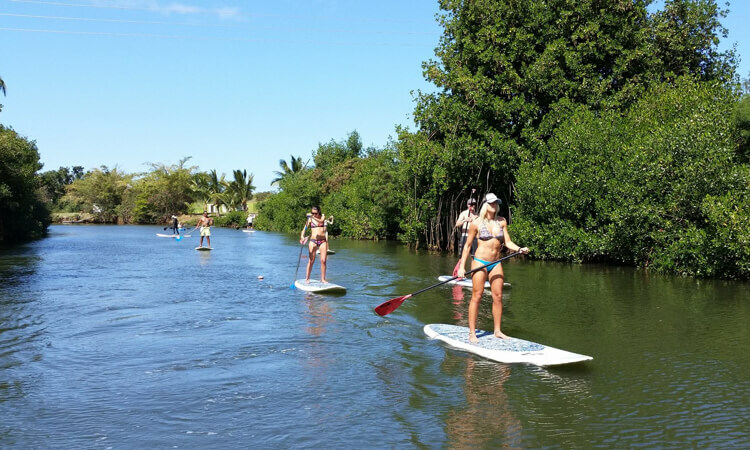 We rent kayaks, stand up paddle boards, surf boards, and more. We have the best team to teach you how to kiteboard and Kailua offers the best conditions all year around to start on the sport. Rent a kayak for a day and kayak from Kailua Beach to Flat Island, the Mokulua Islands, and Lanikai Beach. Kayak Rentals are for a half day (four hours) or full day (9am to 4:30pm). Kayaks are picked up at Windward WaterSports or dropped off at any private residence or vacation rental in Kailua. Display price is for a half-day single kayak. You can also rent a double or triple kayak, for both a half day or a full day. – Comfortable backrests, PFD’s, paddles. Grab a surfboard and set out to your favorite surf spot to enjoy some sun and waves. Meet us at the shop or down at the beach and the board will be waiting for you! Display price is for a half-day rental. You can also rent for a full day or 7 days. 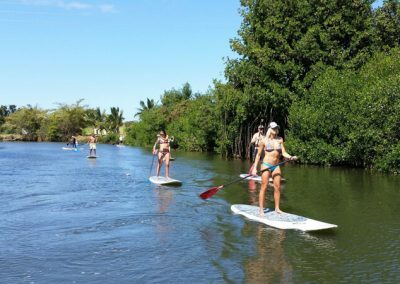 Enjoy the water in a new way with a birds-eye view of the water and reef below you while you stand up paddle board across the bay. Half day rentals can be picked up at our shop. We can also drop them off at your vacation rental or home in Kailua. Display price is for a half day rental. You can also rent for a full day or 7 days.